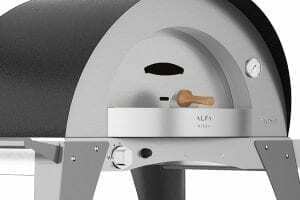 Alfa Pizza steps on the gas! 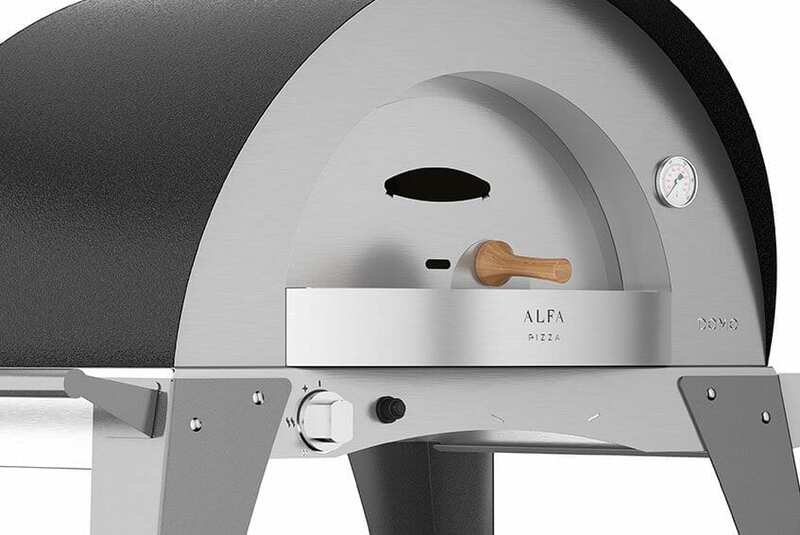 Compact, lightweight and high-performing; three adjectives that best describe the new Alfa Pizza product, the Domo garden gas-fired oven . Impressive performances in small spaces, here’s the statement that defines this great little product that fits in particularly well with urban environments. 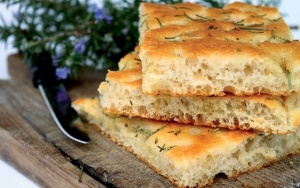 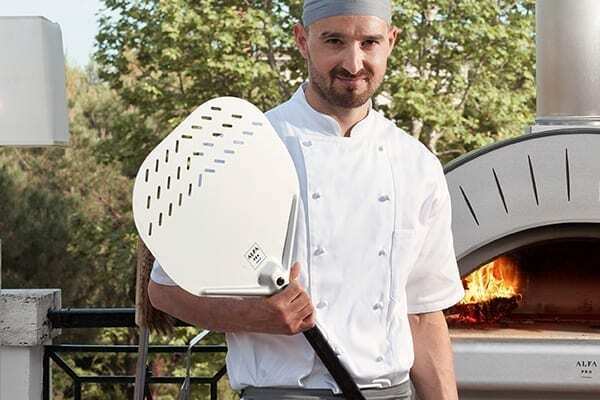 The clear lines and the essential shapes make the oven suitable for any environment, from the garden to the terrace, including the patio and the balcony; in short, whether it is in the city or in the country, in the mountains or at the seaside, DOMO is a must-have fit for any occasion, being not only a simple baking tool but also an elegant piece of furniture. 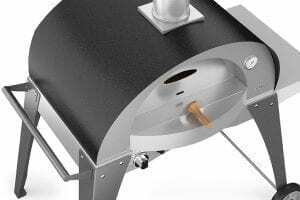 The stainless steel knob make it easy to adjust the flame height according to the cooking temperature, for instance 400°C for a pizza and 200°C for a roast, because, of course, whatever you are cooking, you can cook it in a gas-fired oven. 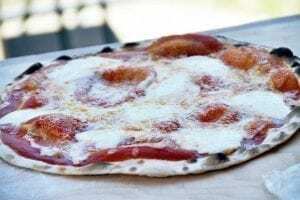 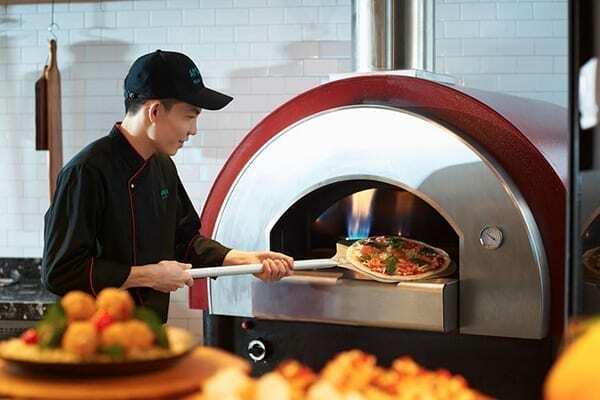 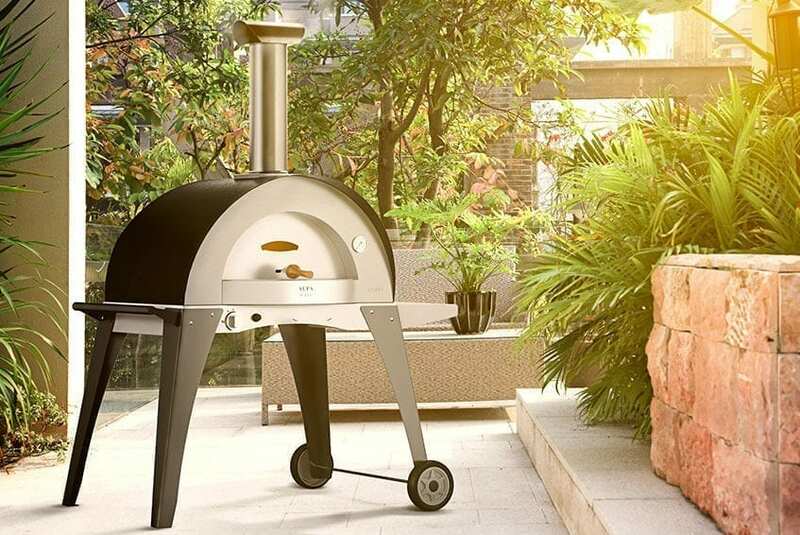 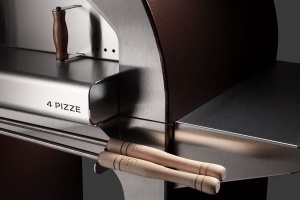 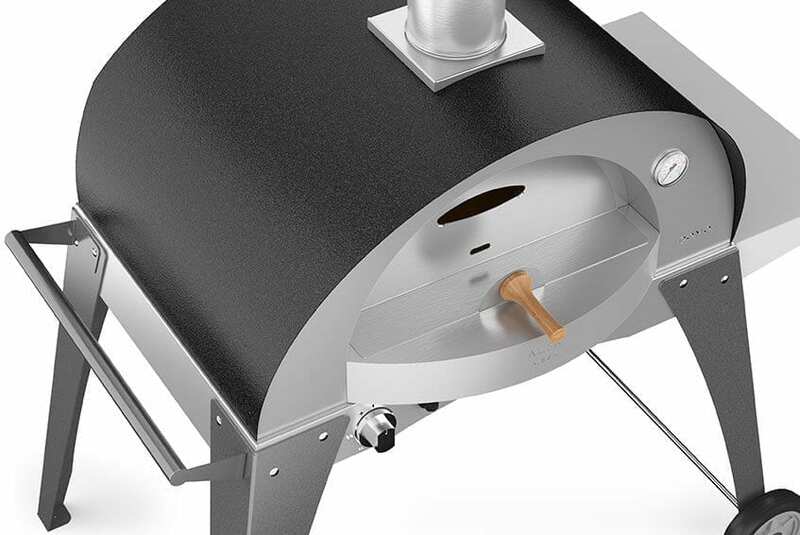 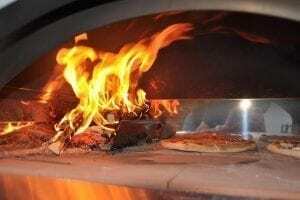 A super fast pizza oven that takes only 20 minutes to reach the cooking temperature. 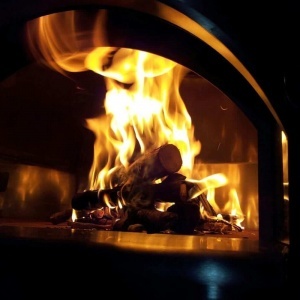 The fire brick cooking floor is made up of a special mixture of refractory clay that retains the heat and releases it gradually allowing a more even cooking of the dishes. 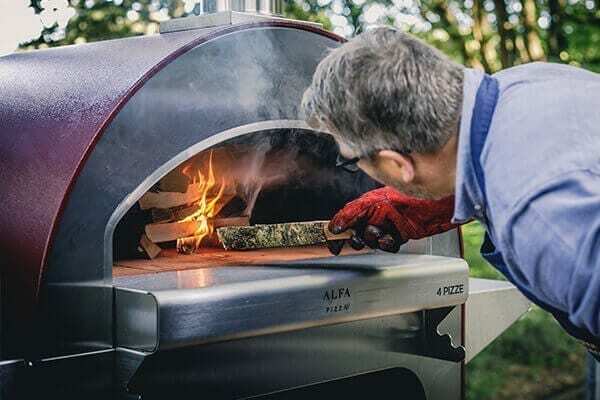 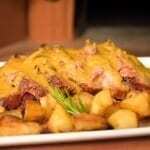 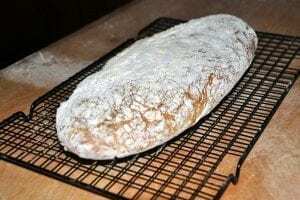 Just fire up the oven and get cracking! 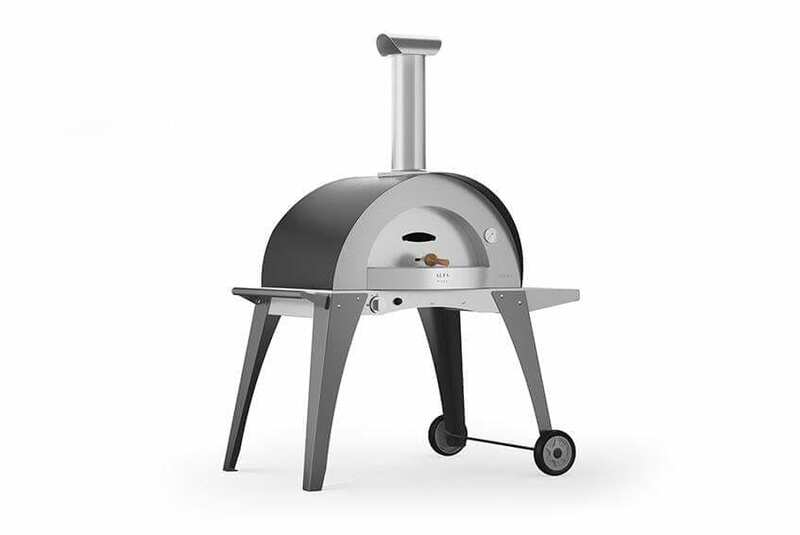 Included in the package is the barbecue kit, because nothing beats grilled meat and pizza as outdoor kitchen staples.